Averna, a global Test & Quality Solutions provider, recently announced a wideband RF Record and Playback platform. The RP-6500 records and plays back up to 500 megahertz of RF spectrum – from 9 kilohertz to 6 gigahertz – making it ideal for multi-constellation GNSS applications. The system can also capture other signals such as Wi-Fi, GNSS, V2x, spectrum sharing, and cellular applications. The robust system fits into a car trunk for driving/recording applications, and syncs with both a GPS and Averna’s DriveView software, for synchronized location and video capture that is time-aligned with your data, according to the company. Preloaded with RF Studio, powerful RF record/playback software for capturing real-world RF spectrum, including GNSS, radio, video & location data. 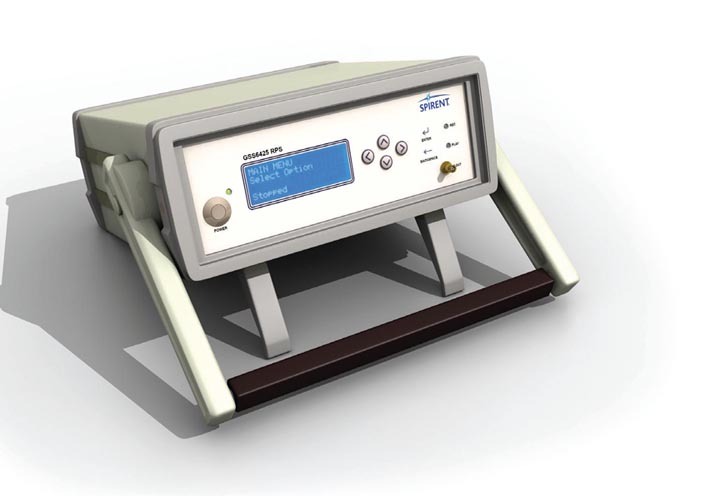 The RP-6500 Series is designed to let you quickly set up your recordings, add contextual data, visualize weak signals, and analyze your collected RF environments to validate and fine-tune your designs and products. 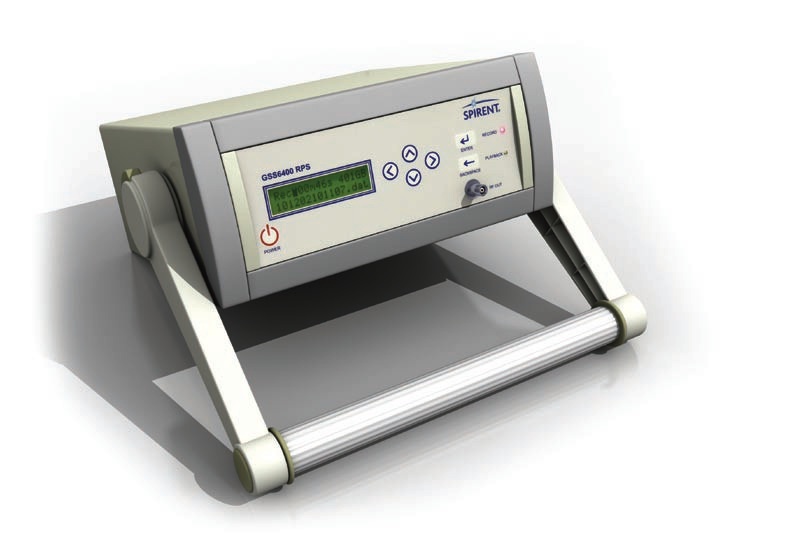 The Averna RP-6500 is available now to customers worldwide.